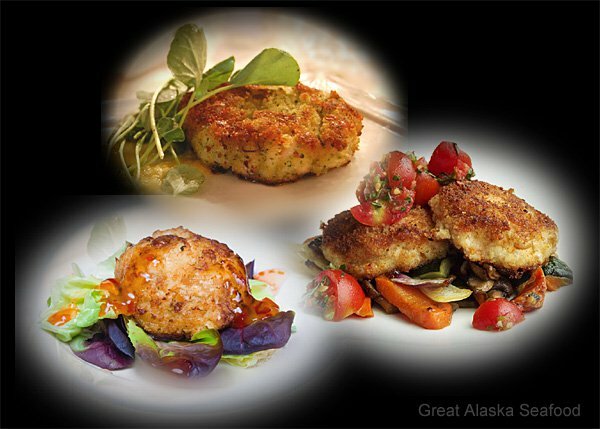 If you like Crab Cakes, you'll enjoy these new and tasty variations. One dozen cakes per case. SIGN UP for a Back-In-Stock Alert!